Grip Step is an interlocking tile 400mm square by 25mm thick, suitable for the harshest environments where a non-slip surface is required. 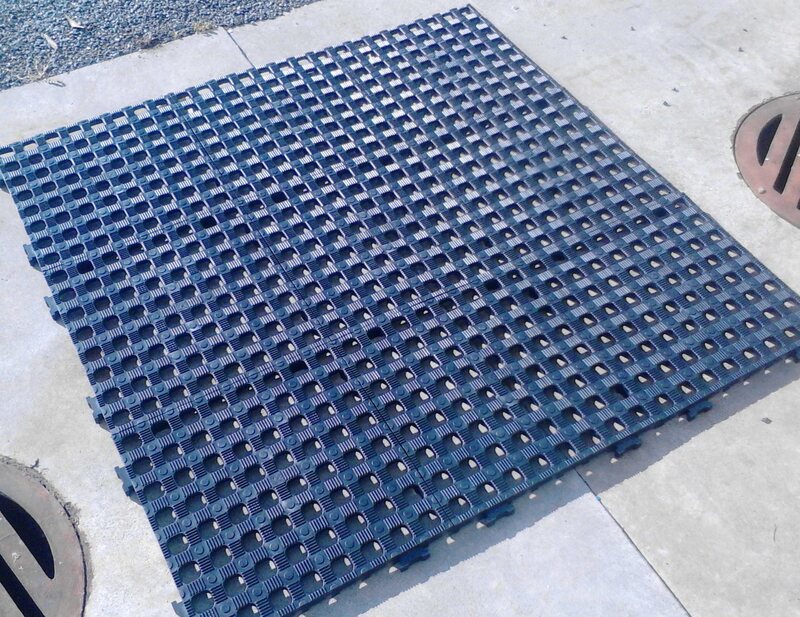 These tiles are very tough and also ideally suited for cattle, horses and other animals. They are used in horse floats, milking sheds, ferries, fishing boats and other places where a standard non-slip mat just won’t do. 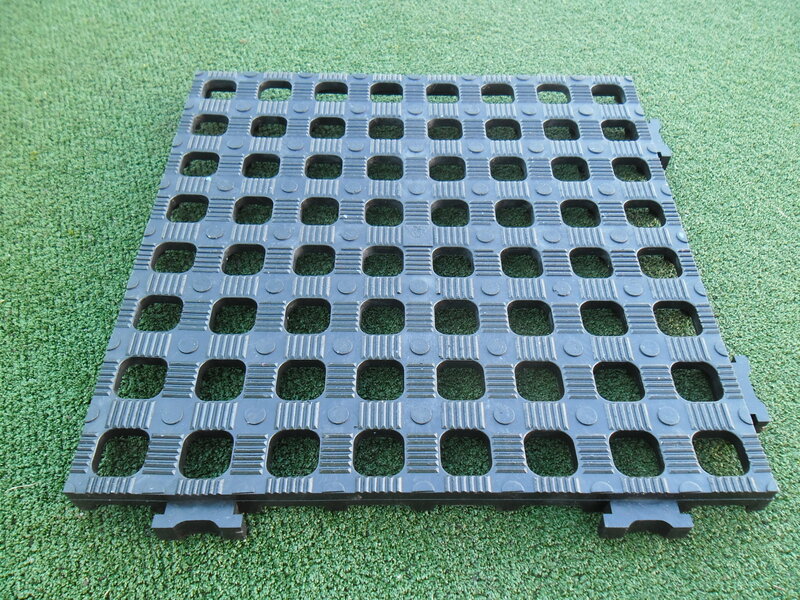 The open design means they can easily be hosed-down whilst allowing the surface below to dry easily. The tiles lock firmly into each other and will not drift apart on a flat surface. The benefit of tiles over fitted matting is that you can re-configure them or, if you damage one, simply replace it. Earlier names for these same mats were ‘Safety Tread’ and ‘Parlor Mat’ – so if you’re looking to match some existing ones you’ve found the right place!